Do you need an expert or have a question regarding our services or any regulatory procedure? Feel free to contact any of our experts. 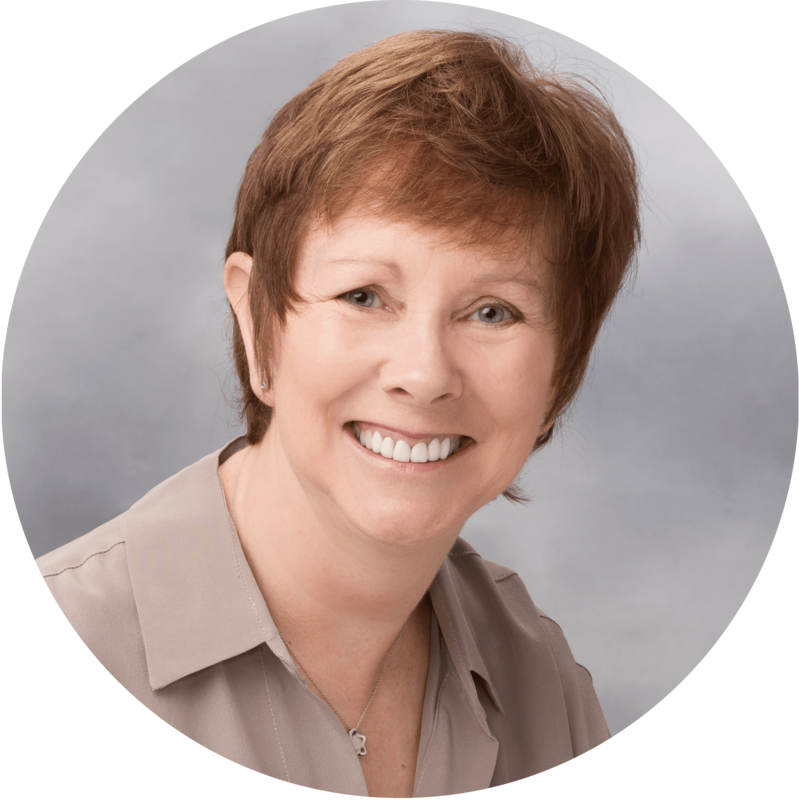 Elaine is a chemist with 25 years’ experience in biopharmaceutical Regulatory Affairs. Elaine started her career in the industry with Almirall, S.A. (Spain). She most recently held the post of Director, Regulatory Affairs (Oncology) for Amgen. She worked in Regulatory Affairs with Cortecs, an emerging biotechnology company, Chugai, a medium size Japanese pharma firm, and was Regulatory Director of BMS in UK. She was a principal partner with Gerry McGettigan in their consultancy firm, GMG BioBusiness Ltd, where she oversaw the successful completion of a range of projects and general management of the organization, including regulatory strategy and submissions. She was integral to the acquisition negotiations for GMG BioBusiness with the major US CRO, PRA International. Elaine has contributed to the successful development of small molecules and biotechnology agents in the fields of respiratory, oncology, haematology and GI diseases, and has particular expertise in biotechnology CMC issues. Elaine also has significant interest and experience in Emerging Markets. Sonia is a pharmacist and has a MSc. in Market Access & Health Economics from Paris-Sud University in France. Sonia also has a MSc. in Immunology from Paris Descartes Faculty of Medicine in France and conducted pharmacology research at Montreal University in Canada. Sonia joined Kinesys Consulting, after a succession of roles in Clinical Trials, Regulatory Affairs, Health Economics & Market Access in pharmaceutical and biotechnology companies such as Novartis and Janssen. Sonia has special interests in Haematology/Oncology and Orphan products and has also worked in Biosimilars. Sonia’s role in Kinesys is as Senior Manager, Regulatory and Market Access. She is based in Kinesys’ Glasgow, UK office. Alison has over 25 years experience in global Regulatory Affairs at major pharmaceutical companies such as Hoffman La Roche, Schering AG, Merck Serono and Shire in Switzerland, Germany and the UK. She has had leadership and senior managerial roles managing teams of regulatory professionals in the US, Switzerland and the UK. Her focus has been the preparation of regulatory strategies for global drug development and life cycle management for biologics and chemical products in diverse therapeutic areas such as oncology, neurology and dermatology. Areas of particular clinical interest are Multiple Sclerosis, AML, ALL and ADHD. Her experience spans the globe having particular focus on the USA, EU and Japan. She has lived in Germany and Switzerland for most of her career and came back to the UK in 2013 to build up a regulatory department for Jazz/EUSA Pharmaceuticals in Oxford. Alison has a comprehensive global regulatory experience including in the EU, Centralized procedures, DCP/MRPs, National approvals, MAA transfers, crisis management, Scientific Advice, Orphan Drug applications, HTA advice and CTAs. In USA, NDA submissions, advice meetings, Advisory Board preparation. In Japan, CTA submissions, Orphan Drug submissions, J-NDA preparation, submission and approval. Alison has substantial experience in mergers and takeovers and has a particular interest in due diligences. Alison’s role at Kinesys is as a Senior Consultant and she is based in the London area. 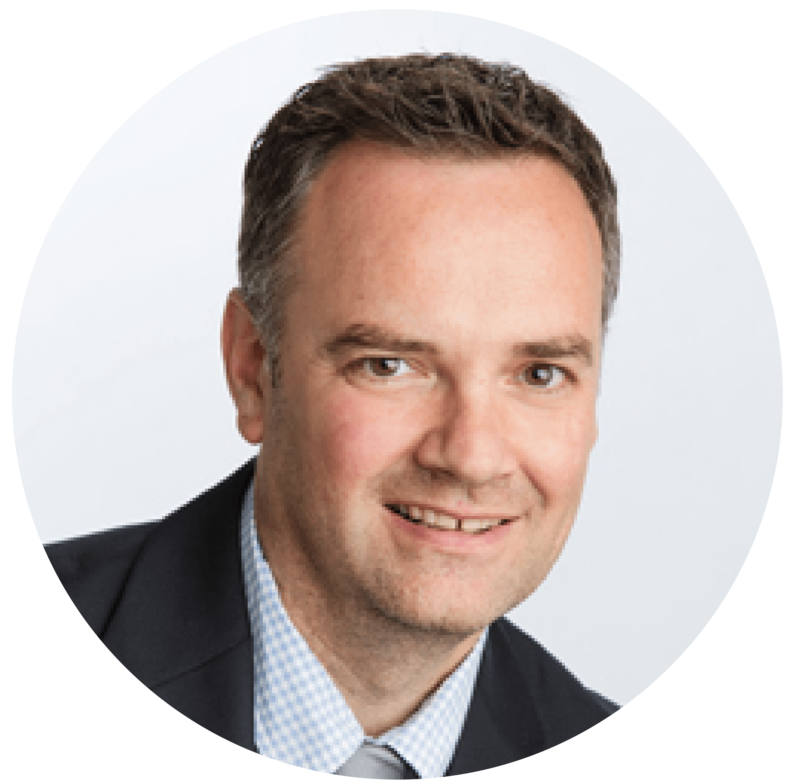 Graeme has over 15 years experience working as a biomedical research professional. Graeme’s regulatory affairs experience with Kinesys is in a number of areas including biosimilars, scientific advice applications, CTAs and orphan product designations. He has also helped to design and now maintains the Kinesys Oncology & Orphan Products Database. As a researcher, Graeme has an impressive track record of developing and utilising preclinical disease models combined with imaging, in projects designed to improve understanding of disease mechanism and investigate novel diagnostic and therapeutic advances in areas of cardiovascular, pulmonary and neurological medicine.Graeme is a co-founder of a recently formed biopharmaceutical company, Aurum Biosciences Ltd where he advises on planning the current and future research and development programme required to support continued progression of the company’s key technology through to a successfully translated product for acute stroke management. He is an integral member of the project management team responsible for development, regulatory and commercial planning. Mariana is a pharmacologist with a PhD in cerebrovascular disease. She has international experience in pre-clinical biomedical research and scientific writing, receiving her training at King’s College London, University of Lisbon, The William Harvey Research Institute and The University of Glasgow. As a researcher, Mariana developed pre-clinical animal models and studied disease mechanisms using imaging techniques and molecular biology. In addition, she has published in peer-reviewed journals. While in Portugal, she helped develop a medical device platform at INFARMED, the Portuguese Regulatory Authority. 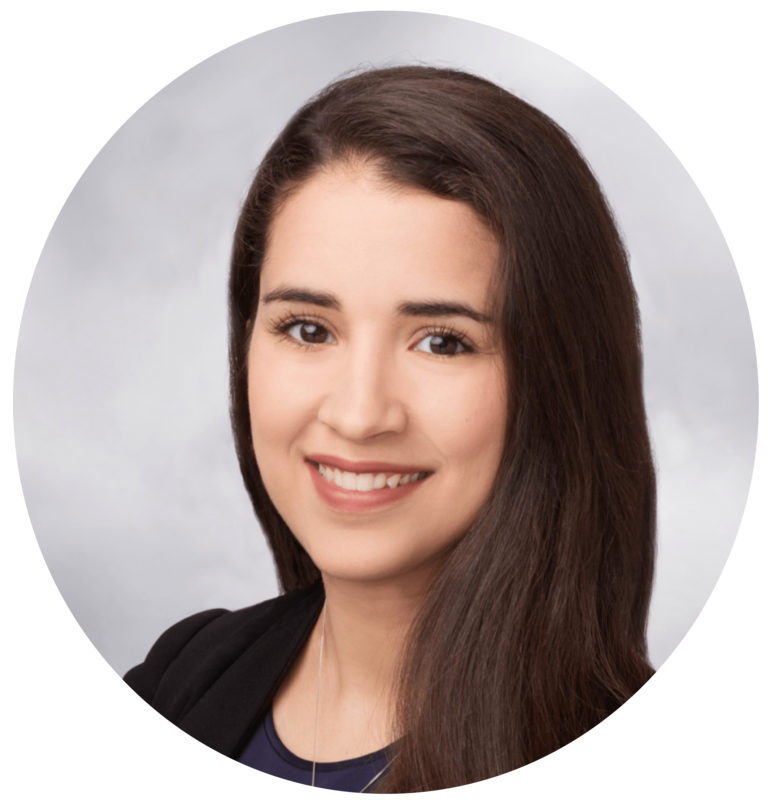 Before joining Kinesys, Mariana worked in public affairs at The Academy of Medical Sciences and Pfizer. Mariana’s role in Kinesys is as Manager, Regulatory and Medical Writing. She is based in Kinesys’ Glasgow, UK office. 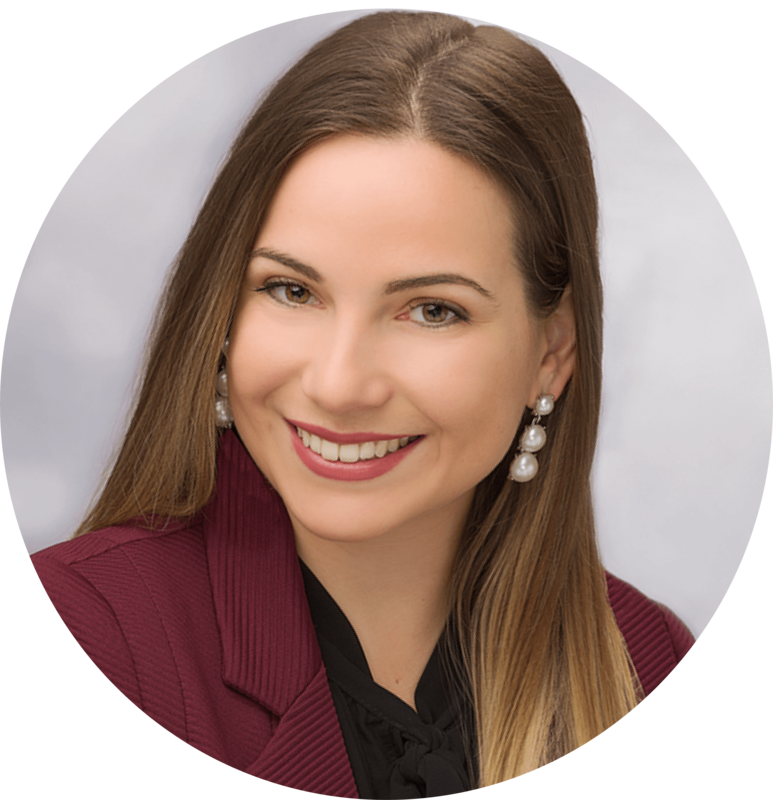 Delphine recently joined Kinesys Consulting as an Associate Director Regulatory Affairs. She was most recently at Amgen, where she spent 10 years working in Global Regulatory Affairs. 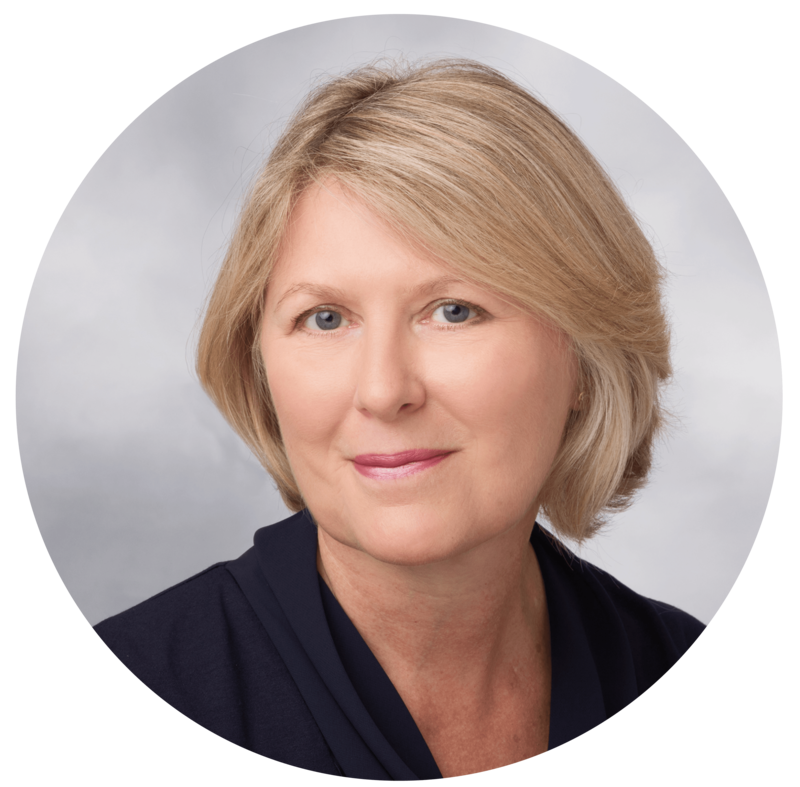 During her time at Amgen, Delphine worked in a number of roles including regulatory product lead in Europe, as well as in Emerging Markets. Her focus was primarily the development and implementation of regulatory strategies, including life-cycle management for biologics in both the oncology and non-oncology therapeutic areas. Delphine also supported global clinical programs, and her experience spans a number of EU regulatory procedures. Delphine has a PhD in Medicinal Chemistry from the University of Bath and has held post-doctoral research positions at Sanofi-Aventis and at the University of Oxford. She received her chemistry education in France and moved to the UK in 2000. 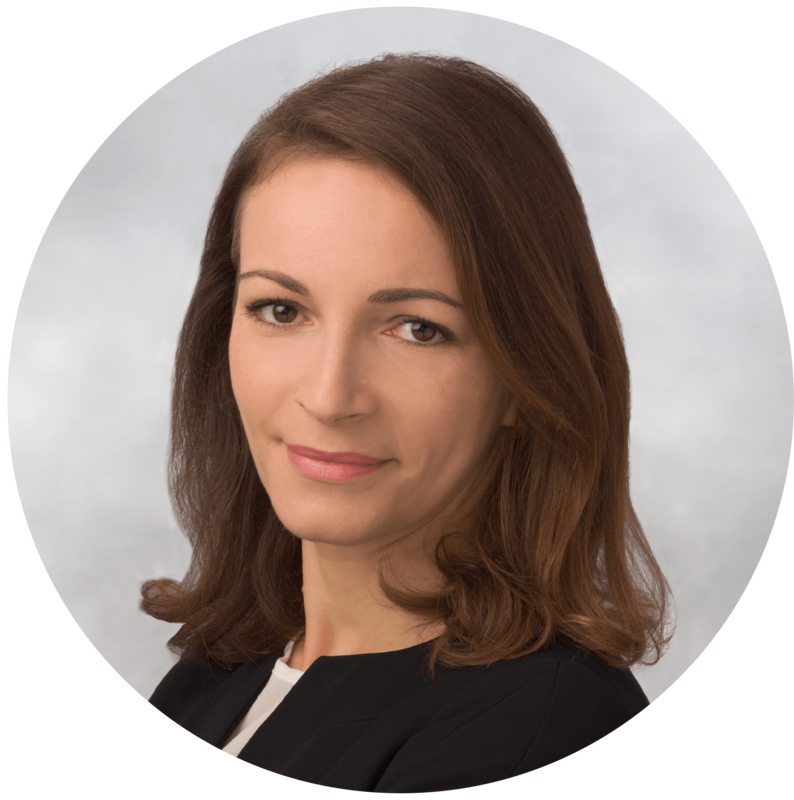 Delphine worked briefly in a patent attorney practice and has a special interest in IP-related matters as well as in antibiotics research. Manon is a pharmacist and has a MSc. In International Drug Development and Registration from Paris-Sud University in France. She also has a MSc. in pharmaceutical research from Bordeaux University and conducted immunology research in Malaria at the CNRS (National Scientific Research Center, France). After working as a pharmacist in French hospitals, she worked at EcoMundo in Vancouver, Canada, as a Regulatory Affairs Associate. 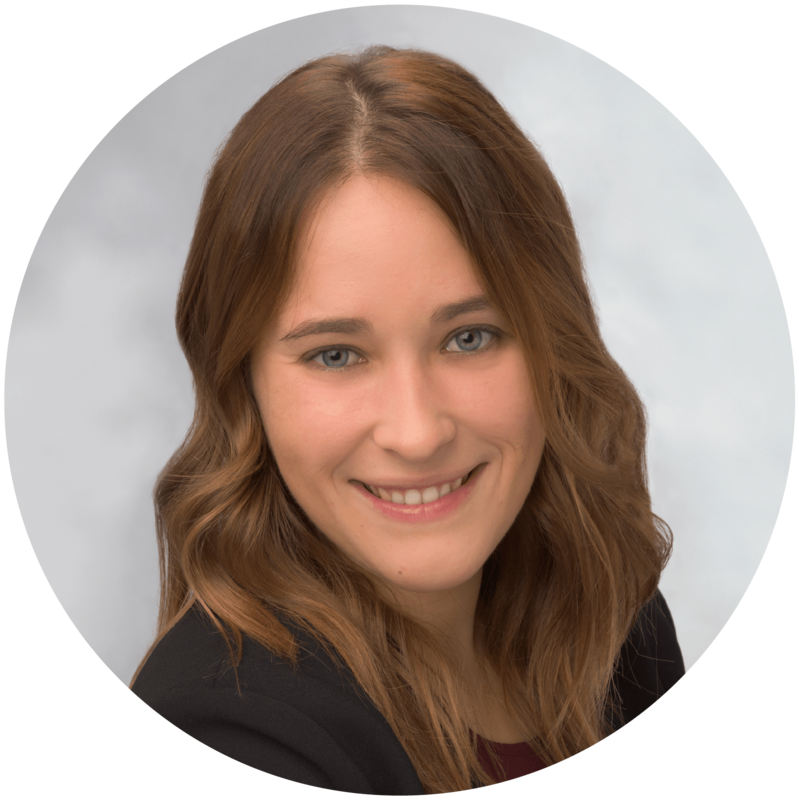 Manon has special interests in accelerated registration tools (PRIME, PIM, EAMS, ATU, …) and Orphan products. Manon’s role in Kinesys is as Regulatory Affairs Consultant. She is based in Kinesys’ Glasgow, UK office. 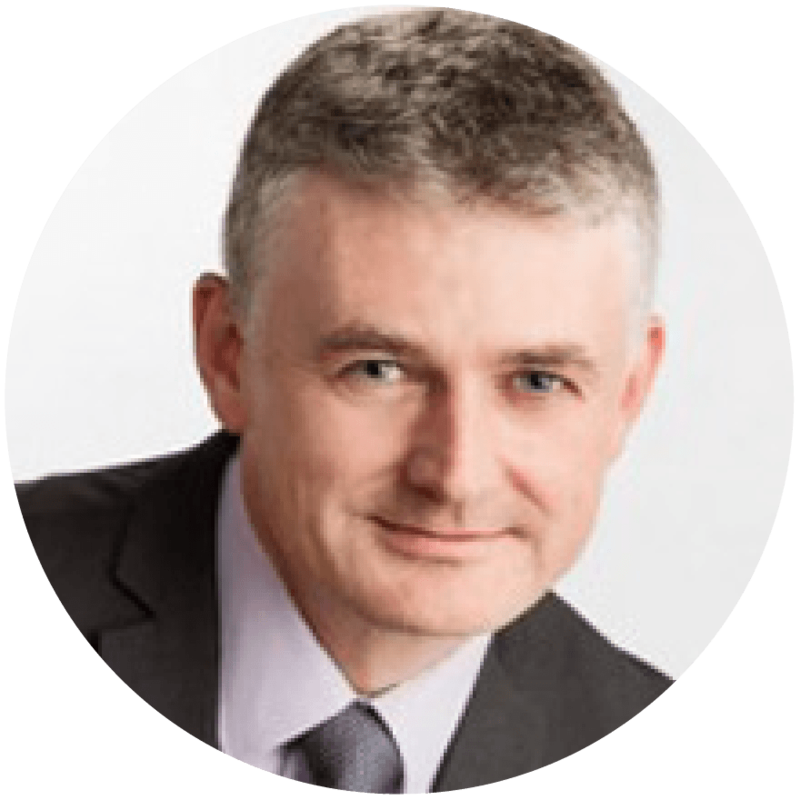 Jim has over 20 years in pharma, biotech and medtech, with expertise in management, commercialisation, regulatory pathways, product and manufacturing development, project management and IP. 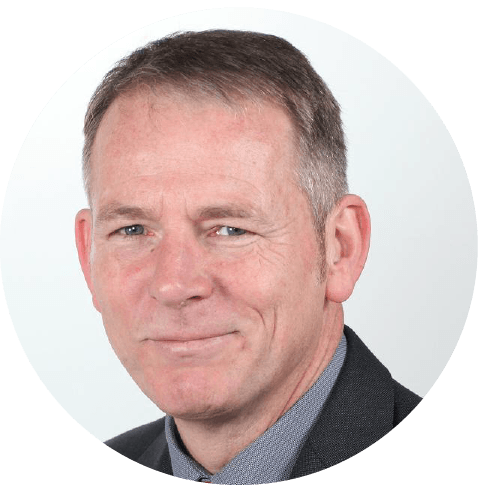 Originally qualified and worked in clinical and molecular microbiology Jim was recently the CEO of an NHS spin-out, Clear Surgical Ltd, developing innovative surgical devices from concept to regulatory approval in Europe and USA, and enabling the products to enter the global market place. Jim was also responsible for raising capital for the company. 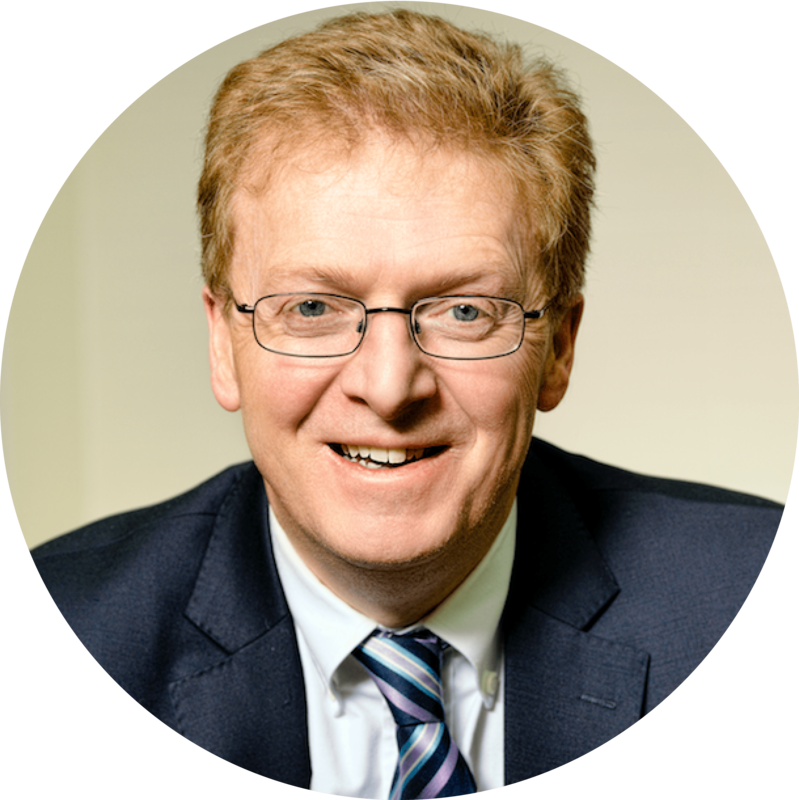 He has held senior roles with Scottish Health Innovations, Aortech International, and Hydrosense Ltd. Jim has held Director roles in several companies including Clear Surgical Ltd, Omega Critical Care and the charitable organisation Timeout Club. He is currently CEO of Aurum Biosciences, a company developing novel pharmaceuticals for use in stroke and a number of different clinical indications. Jim was part of the Senior Management Team in Scottish Health Innovations Ltd, a technology transfer and product development company, with responsibilities to manage the company’s activities nationally from an operational and strategic perspective, in particular a remit to finalise investment opportunities that would lead to new spin-out companies. As Product Manager within Hydrosense Jim set up their new laboratory and processes providing the capability to carry out in-house Feasibility, Design Verification and Validation studies. As Senior Scientist at Aortech Cardiovasular his role concerned the technology transfer of a novel polyurethane heart valve from initial proof-of-concept phase within academia to a commercially viable product manufactured following ISO and QSR (FDA) guidelines. Jim also co-ordinated ISO 10993 haemocompatibility studies and developed unique manufacturing processes and novel manufacturing equipment that increased yield, quality, and productivity. He was responsible for carrying out FMEA and Process Capability (Six-Sigma) studies to provide key input to product design leading to a change in design specification that significantly improved manufacturability. In addition to his experience as a Biomedical Scientist Jim also carried out characterisation and surveillance of Gram-negative antibiotic-resistant bacterial outbreaks using DNA purification, PCR, RFLP, Cloning, DNA Sequencing and PFGE. He also helped set-up the Scottish National MRSA Reference Laboratory. After starting his biopharmaceutical career in Regulatory Affairs at Almirall in 1987, and thereafter in Palex (both Spain), Martin was head of EU Regulatory Affairs for Convatec (UK), a device subsidiary of BMS, responsible for lobbying the company position on wound care products during the development of the Medical Devices Directive 93/42 EEC.He subsequently joined the board of MTC Europe, the largest specialist medtech regulatory firm in the EU. He then set up and managed the European operations of Biomatrix Inc., a successful US biomaterials company subsequently acquired by Genzyme.He has significant regulatory and commercial experience with borderline & combination products as well as devices incorporating human and animal tissues, and a unique understanding of how the regulatory positioning of such products can help or hinder their commercial success.